Time to give a thorough cleaning before the summer? Every year we throw away art and antiques worth millions. There are too many fantastic items and precious treasures that end up in landfills when summer cleaning begins. We Brits and Swedes have a tendency to throw away too much, and above all the wrong things, when we start clearing the loft, the garage or even the shed. Let some of the country's foremost experts value your items. Do you know what you actually have at home? And above all, what it is worth? 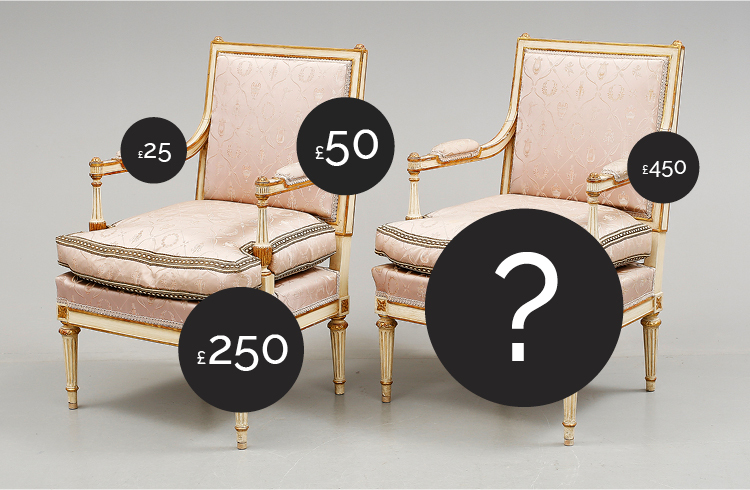 Try Barnebys valuation service here!